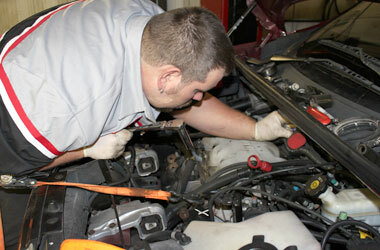 Your one-stop auto repair center! We are committed to providing our clients with the highest quality automotive products and personalized service – all for a competitive price. On the road of life, taking care of and adding value to your automotive investment, we’re here when you need us.